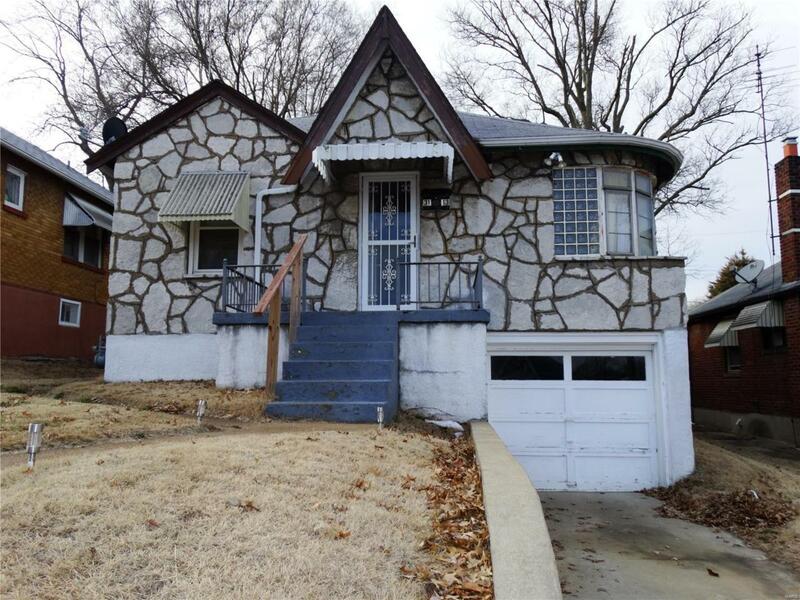 Charming stone bungalow, ready for any first-time home buyer, investor, or lover of stone houses! 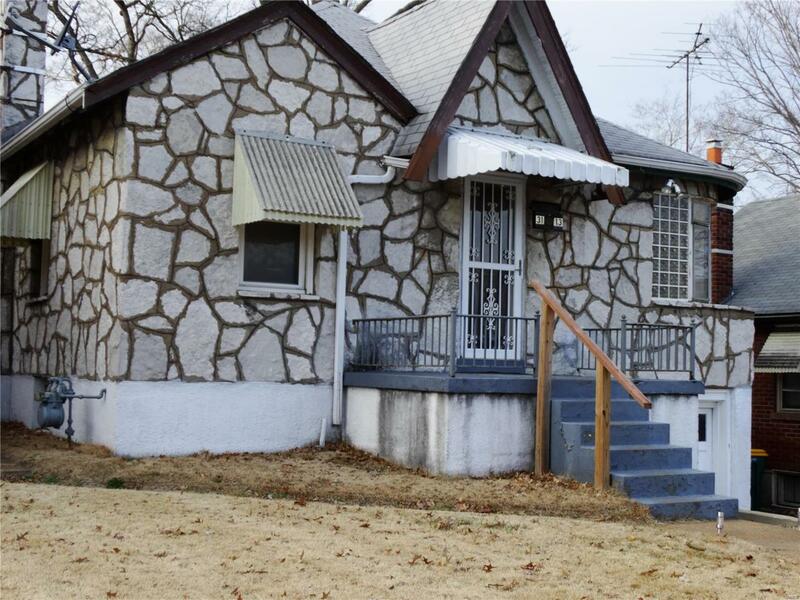 This cozy 2 bedroom/1 bath home comes with hardwood floors throughout and beautiful archways. 900+ sqft of living space. This home offers a separate dining area and eat-in kitchen. Enclosed back porch/ sunroom that opens into a spacious, leveled backyard. 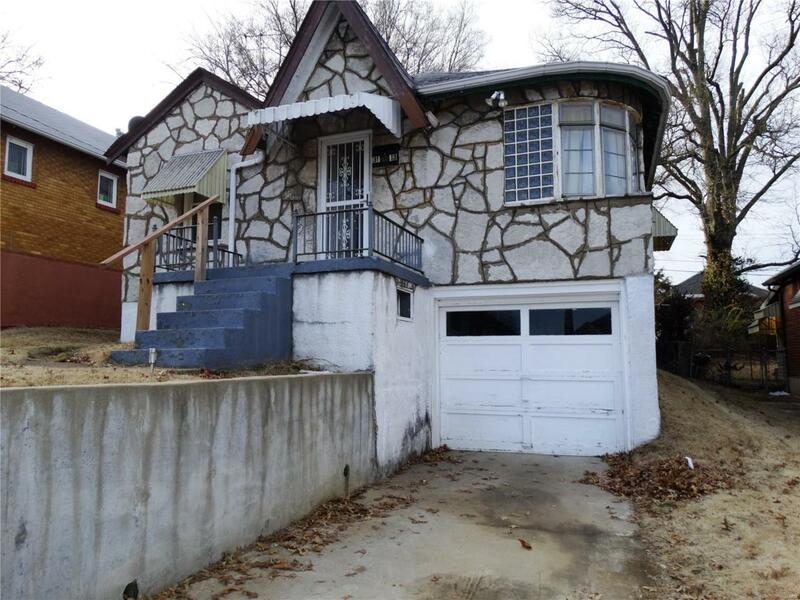 The basement has a bonus room and additional room for storage with an attached 1 car garage. Walking distance from local shopping, eating, and public transportation. 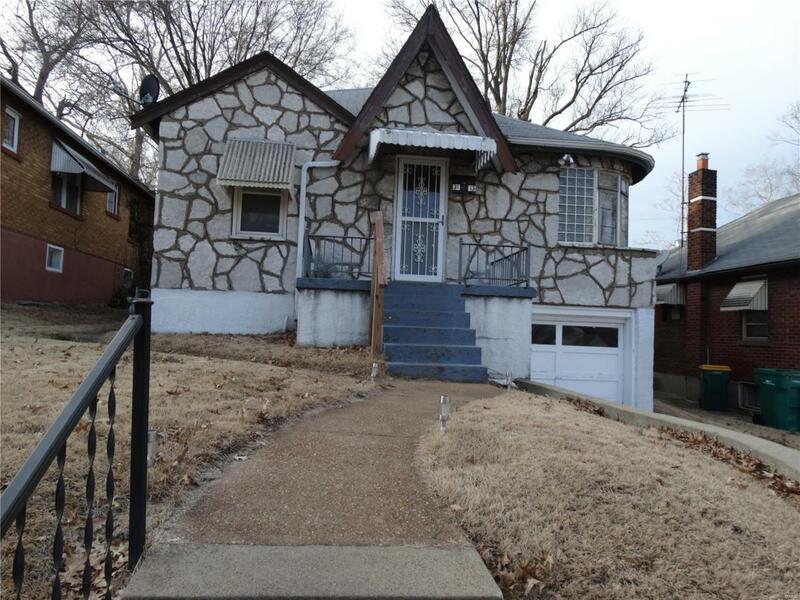 This house is waiting for you to make it your home!